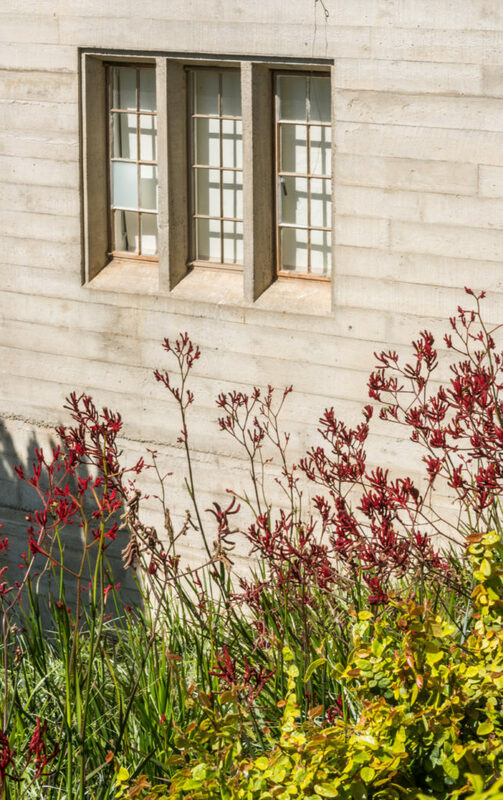 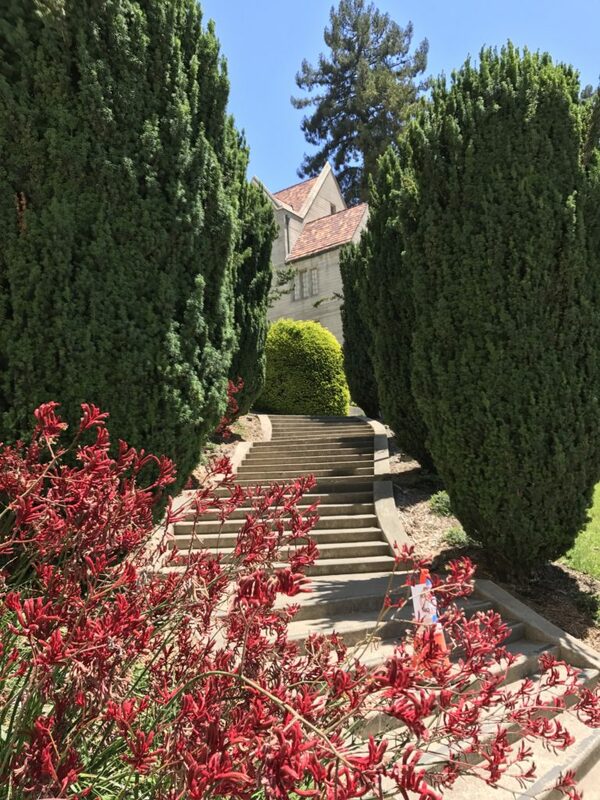 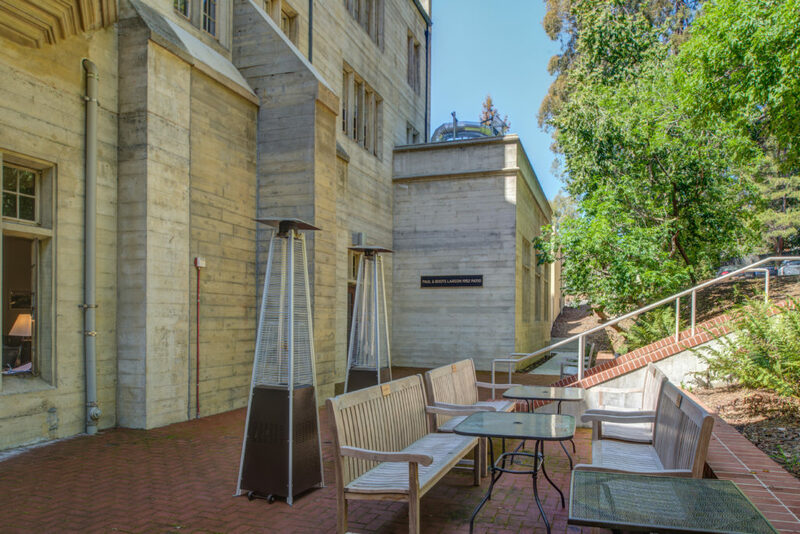 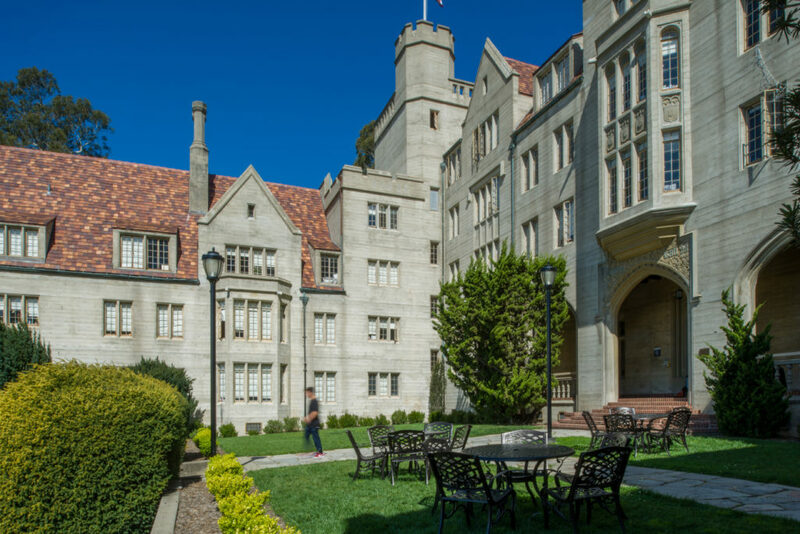 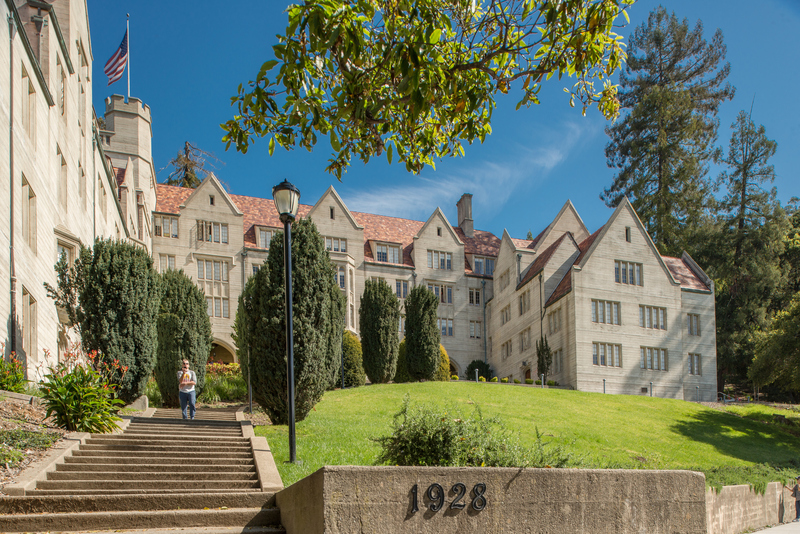 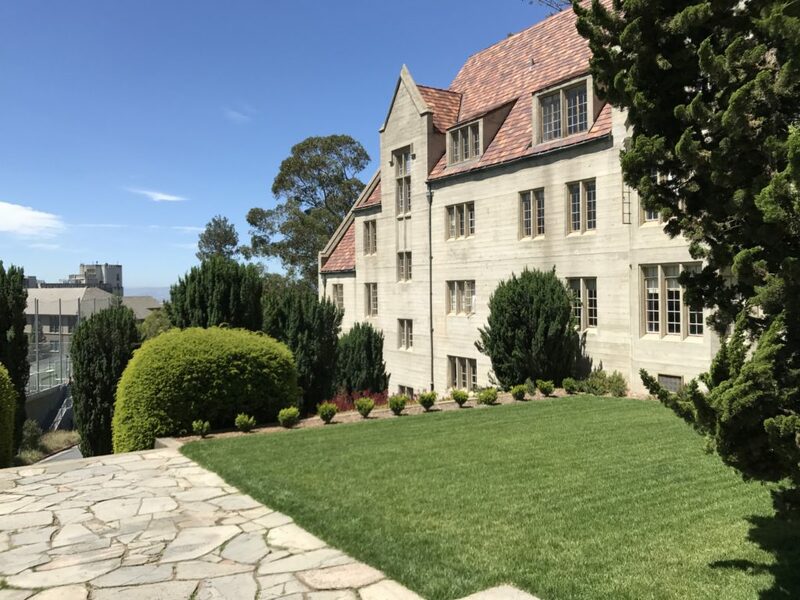 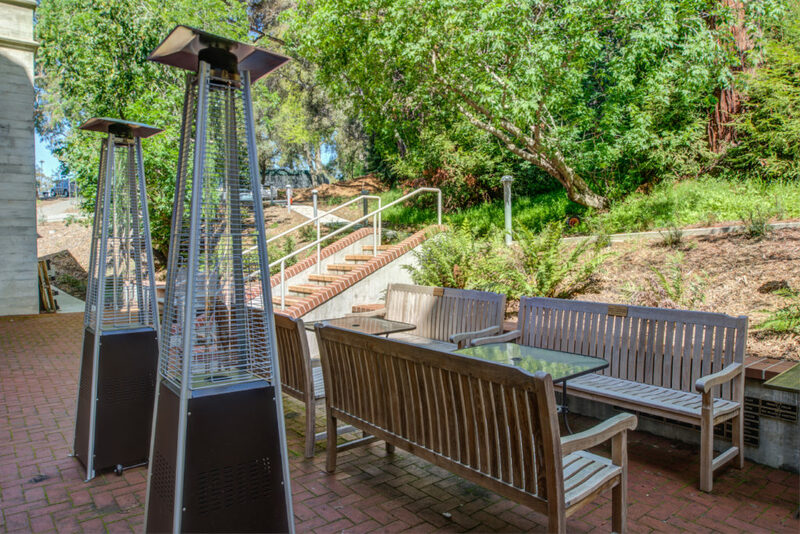 PGAdesign was part of the design team for a historic rehabilitation project of the Bowles Hall Residence on the University of California, Berkeley campus to restore outdoor gathering spaces as well as improve public access and parking on a steeply graded site. 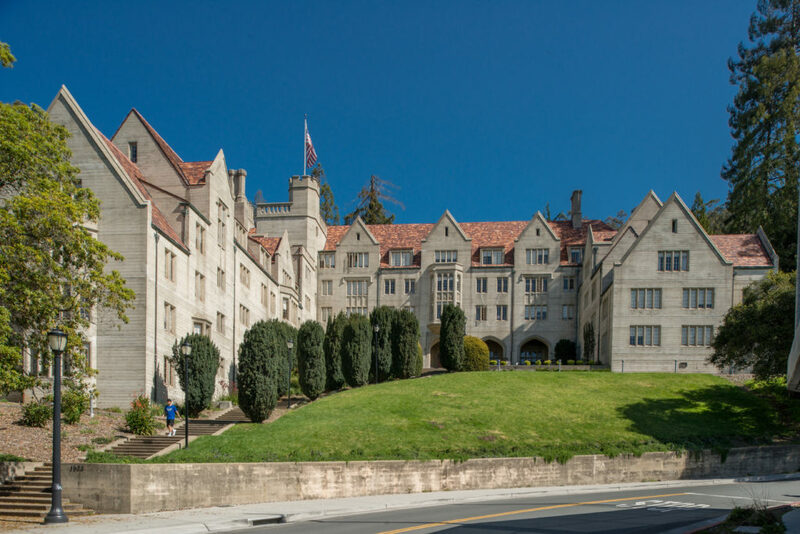 Opened in 1928, the buildings on the National Register of Historic Place, and features 192 beds and 118 units. 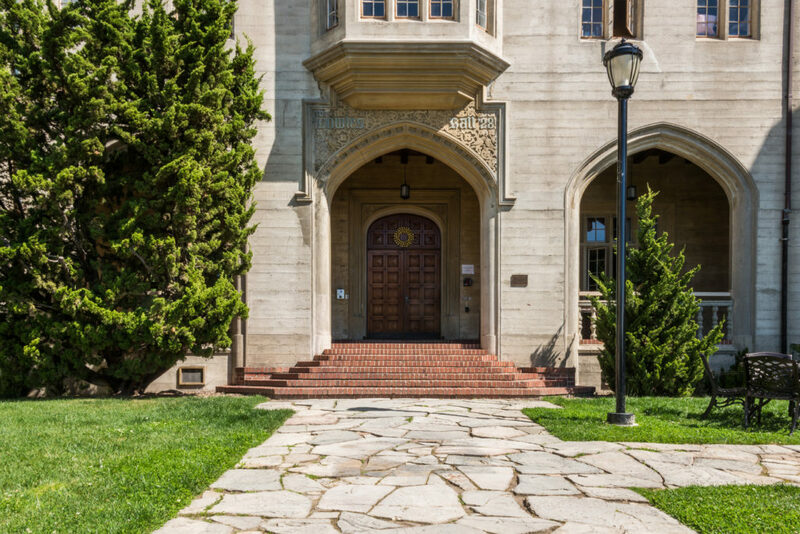 PGAdesign worked to preserve and update the historical integrity of the landmark. 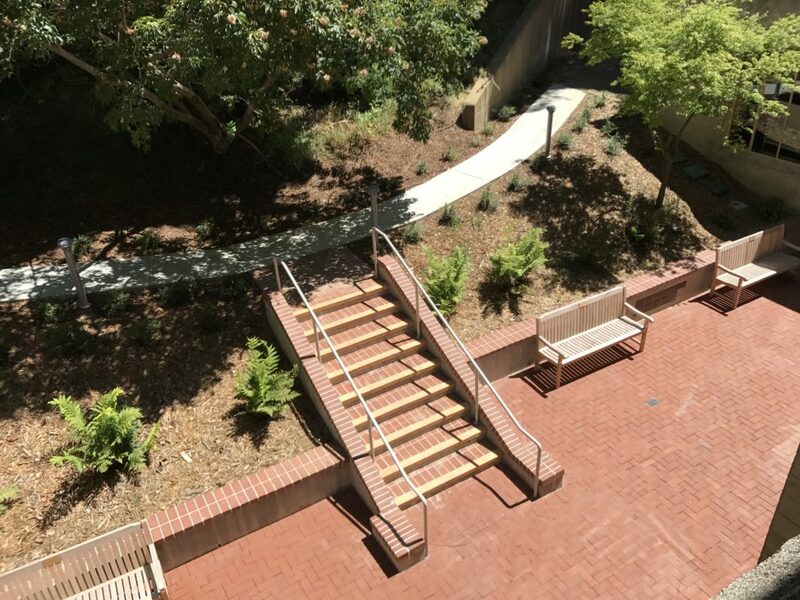 Additionally, the team focused on seismic and life safety improvements. 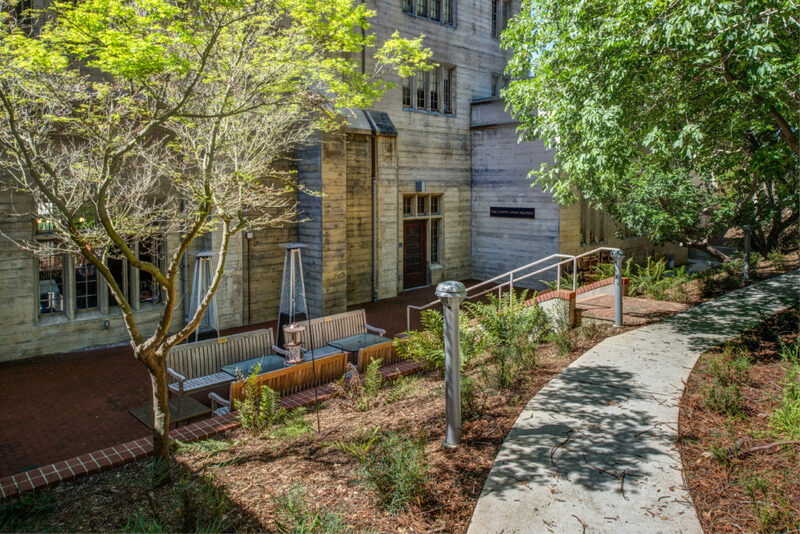 Site elements include existing components: brick patio, front lawn, terraced walls, sidewalk and streetscape; and new elements: access path, entry patio, planting areas.